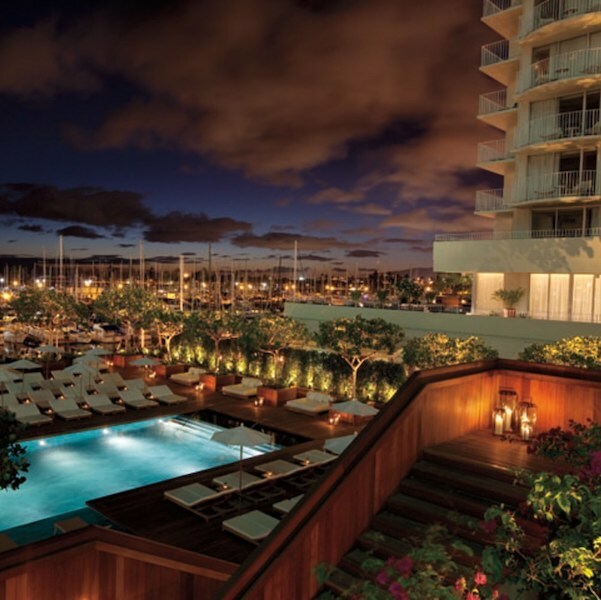 Effective immediately, the refresh features a new name, logo and website that embodies a more familiar and modern aesthetic, complete with a clear and conversational tone. 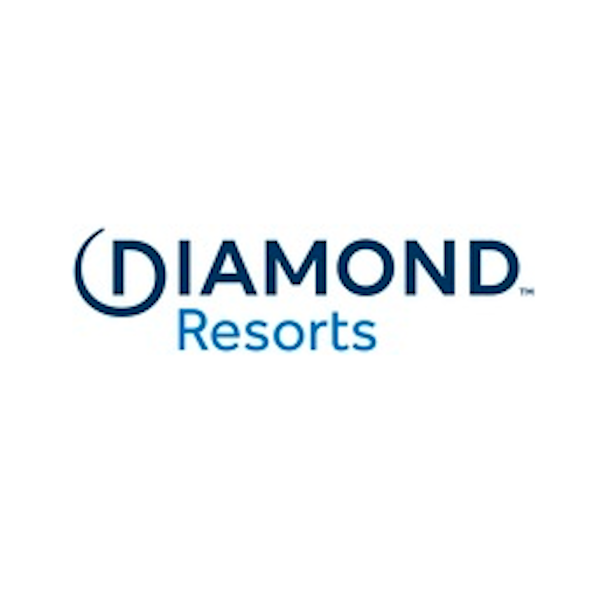 Mark Nuzzo has joined the company to assume the role of Executive Vice President of Global Resort Operations, after an interim transition period. Diamond Resorts International®, a global leader in the hospitality and vacation ownership industries, provided members and owners a once-in-a-lifetime opportunity to meet country music singer-songwriter and Celebrity Ambassador Jana Kramer during a private concert at its premier Cabo Azul Resort in Los Cabos, Mexico on Saturday, Oct. 21, 2017. 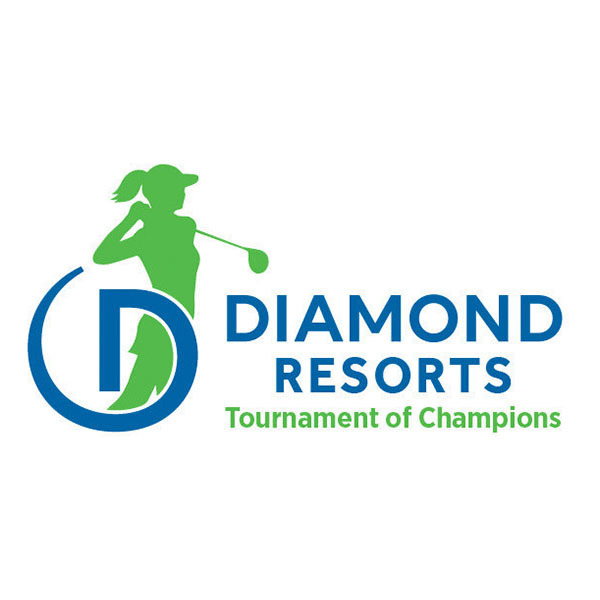 The Diamond Resorts Invitational™ benefiting Florida Hospital for Children returns with its popular format featuring PGA TOUR Champions players, LPGA stars and sports/entertainment celebrities, January 12-14, 2018 at Tranquilo Golf Club at Four Seasons Resort Orlando at Walt Disney World® Resort in Orlando, Florida, airing live on Golf Channel. 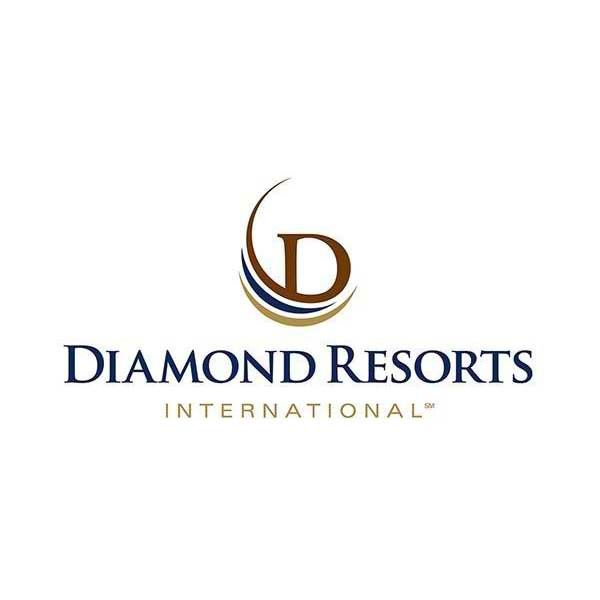 Las Vegas-based Diamond Resorts International®, a global leader in the hospitality and vacation ownership industries, has announced that the company will match all new donations made in 2017 to the Diamond Resorts International Foundation, a recognized 501(c)(3) organization, up to $1 million. Funds raised will provide assistance to those affected by the recent violence in Las Vegas, and to team members and communities impacted by hurricanes Irma and Maria. 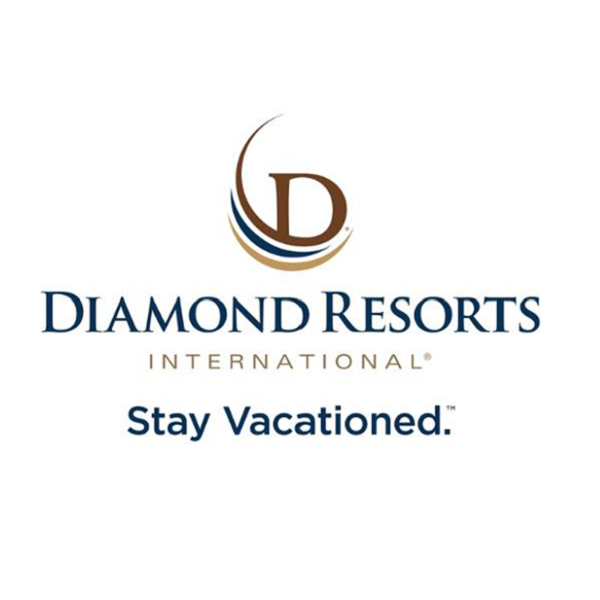 Diamond Resorts International®, a global leader in the hospitality and vacation ownership industries, recently provided members of THE Club® a wild opportunity to witness grizzly bears in a remote area of British Columbia, Canada on an exclusive Member Adventure.